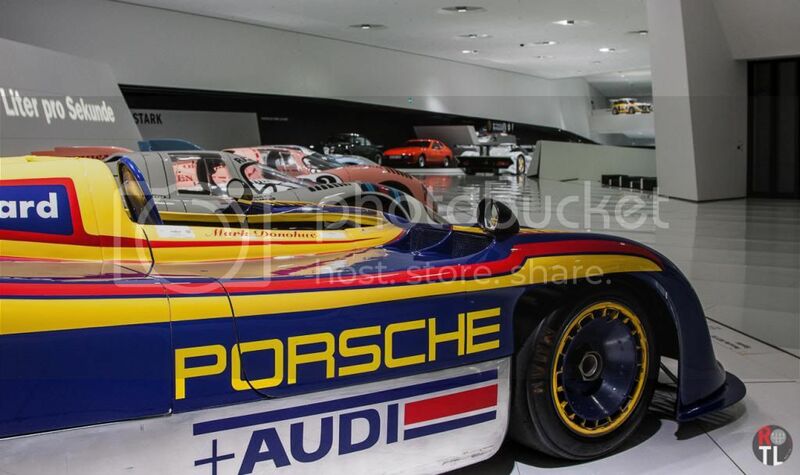 Image courtesy of AREPATphotography from the Porsche Museum in Stuttgart. Full-Res. A lovely weekend ahead awaits, weather-wise, so make sure to take advantage. We'll see you folks on Monday. The crew from Autocar review the latest BWM M3. It sounds and looks awesome. I'm starting to think efficiency isn't so bad. I'm also starting to think that the E90/92M3's are going to start gaining value for that lovely V8. While you may not think this refreshed Countach is a vintage car, think again as this generation of Lamborghini's flagship is now ~25 years old. I guess it's more of a new-age vintage car, as most of the greats from the 80s and 90s are continually gaining grey hairs. Jay Leno checks out a lovely restored (and tuned) example from 91. On this fourth episode of Inside Koenigsegg, Christian Von Koenigsegg speaks to the latest in 3D printing that the company uses for the new car, as well as future low volume automobiles. 3D printing carbon fiber is pretty mind boggling.